Dash, the digital currency for payments and e-commerce, and Kripto Mobile Corporation (KRIP), a leading mobile brand of cryptocurrency-enabled phones, have launched an expansion of the Dash/KRIP Phone ecosystem through a new partnership with Dash Text – providing users of the non-smartphone model KRIP K1 phones the ability to send and receive Dash through SMS. First launched in August 2018, 66,000 KRIP phones have since been sold wholesale and shipped as a result of the Dash partnership, with 53,000 to Venezuela alone. 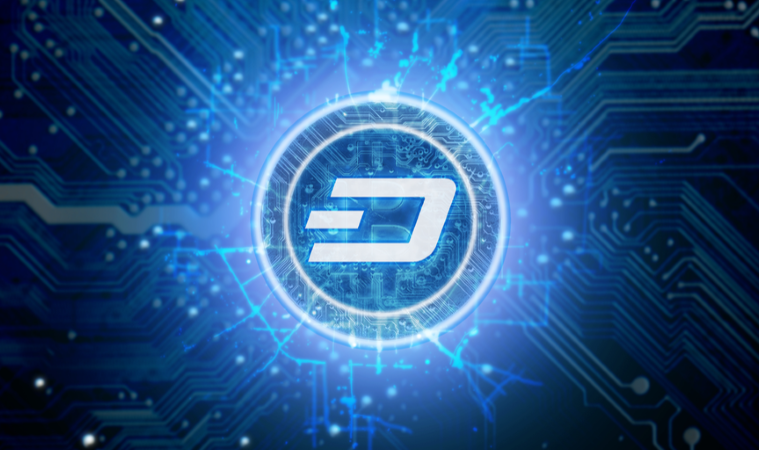 In addition to the Dash Text integration, Dash and Kripto Mobile are further enhancing the user experience by partnering with DiscoverDash.com, the premier directory for merchants who accept Dash globally, to develop an app version of the site. This has now been incorporated in all current and future KRIP smartphone models. With the touch of a few buttons, users can easily browse thousands of merchants that accept Dash cryptocurrency in their area. For merchants in Latin America who currently or are planning to accept Dash as a payments option, the directory services that DiscoverDash provides are indispensable to raising awareness with customers. And with a 41% smartphone penetration rate in Venezuela, the addition of Dash Text to the K1 phones could solve one of the major barriers to entry in the cryptocurrency space — the need for a smartphone and access to the Internet. To support the launch of the new Dash Text-enabled phones, Dash, KRIP, and Dash Text are starting a promotion today to provide 1,500 K1 owners who use Dash Text with free Dash. When it was launched in August this year, the KRIP phones were preloaded with a suite of Dash-relevant apps to help introduce users to the cryptocurrency experience for everyday usage. The phones came with Uphold to acquire Dash, the Dash wallet to store Dash, and Bitrefill to spend Dash. Additionally, a small amount of Dash was included on a paper wallet to introduce the user to the experience of transacting with Dash and scanning a QR code. In tandem with the 66,000 phones sold since the initial launch, Uphold and Bitrefill have seen material increases in transaction volumes. For more information on Dash, visit dash.org. For more information on KRIP, visit kriptomobile.com.